Veen is a theme for creative writer’s, thinker’s and doer’s. 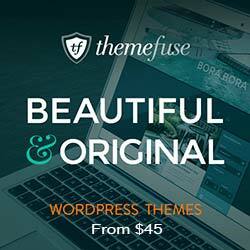 This theme has a quiet boldness, which instantly gives uniqueness to your website, so you can standout. Custom design for each type of post. 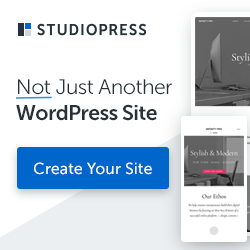 Theme includes layered PSD’s and rich documentation for easy setup! Mojo Themes offers $2.00 Discount when you Deposit money to your account before purchase.